The Nocona collection merges innovative weaving technology with beautiful materials and design. 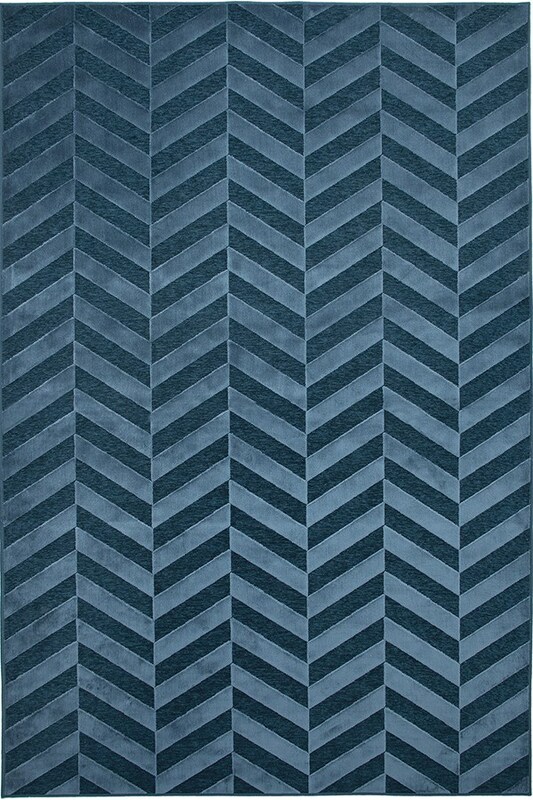 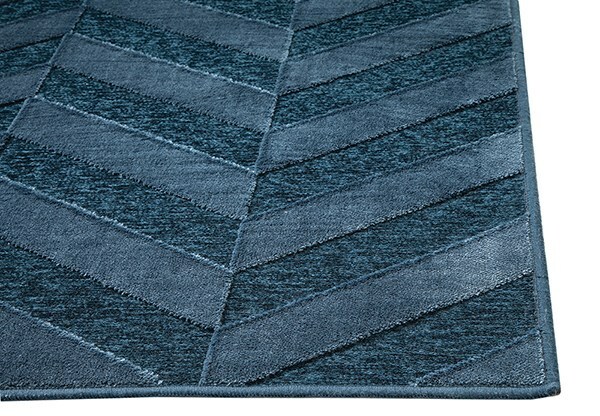 Nocona combines a ground chenille base with a raised viscose pattern to maximize depth and texture in this collection. 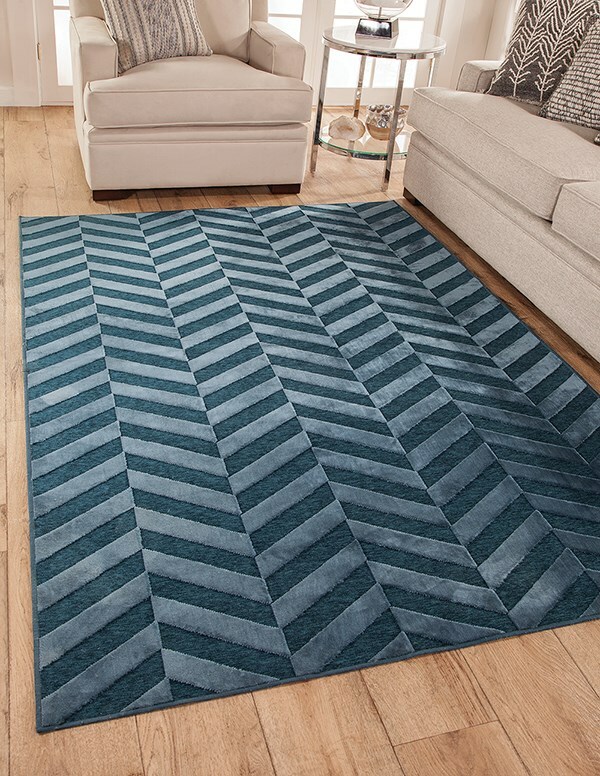 The Nocona collection will bring a classic high-end designer look to any room setting.